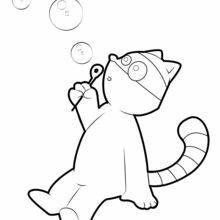 Blowing bubbles is always fun and this bandit raccoon is enjoying a little bubble blowing fun himself. 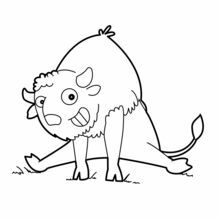 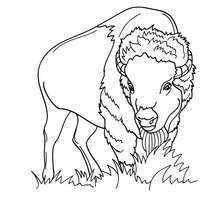 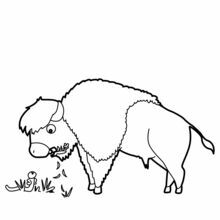 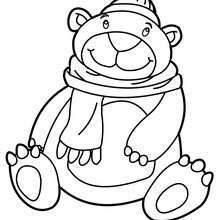 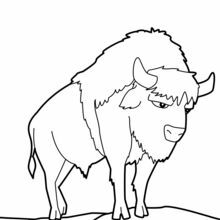 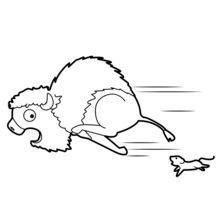 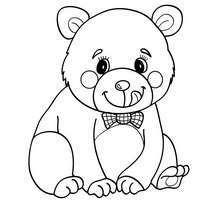 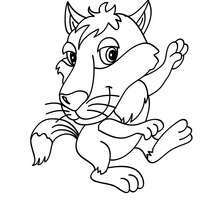 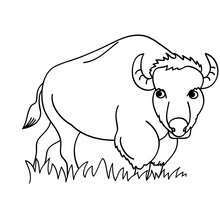 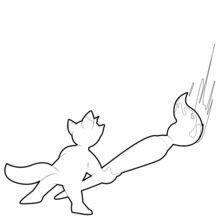 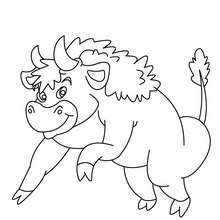 Print this popular forest animal to color online with the interactive coloring machine or print to color at home. 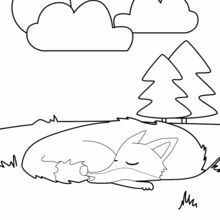 You will find many interesting animal coloring pages like this Racoon blowing bubbles coloring sheet from Hellokids.